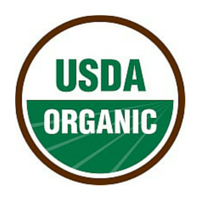 We are a leading supplier and manufacturer of USDA Organic Certified edible oils by the National Organic Program (NOP). 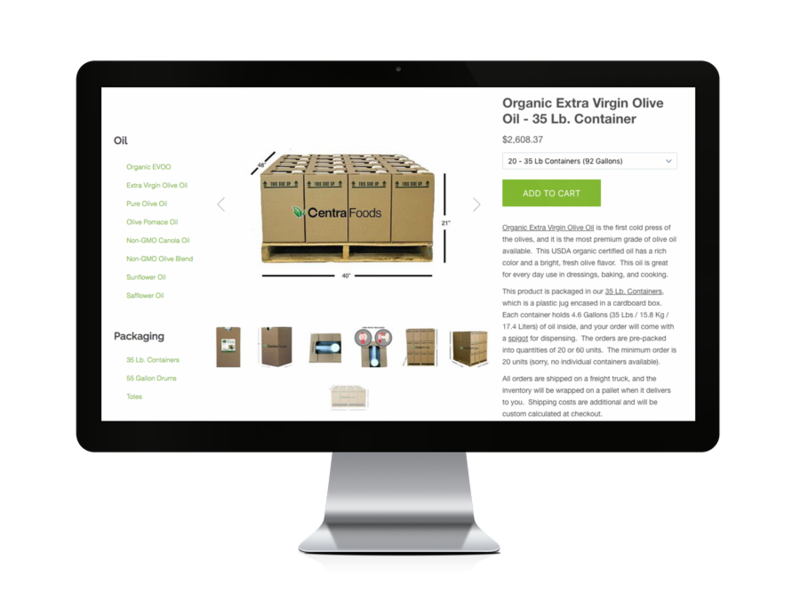 We carry a variety of organic oils for your manufacturing or food service needs. Need an organic oil not on this list? Just tell us and we can help you source it. Click on an oil below to learn more about how it’s made, the packaging that it’s available in and download the specifications. Looking To Buy Bulk Oil Online?